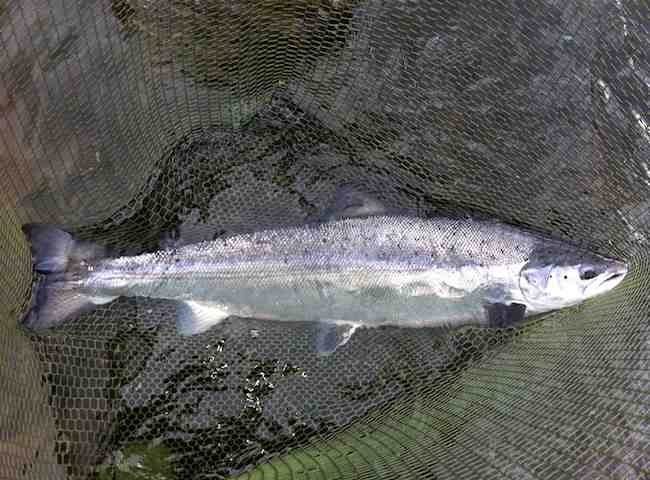 Look at this for absolute aquatic excellence then imagine yourself battling one on the fly rod. 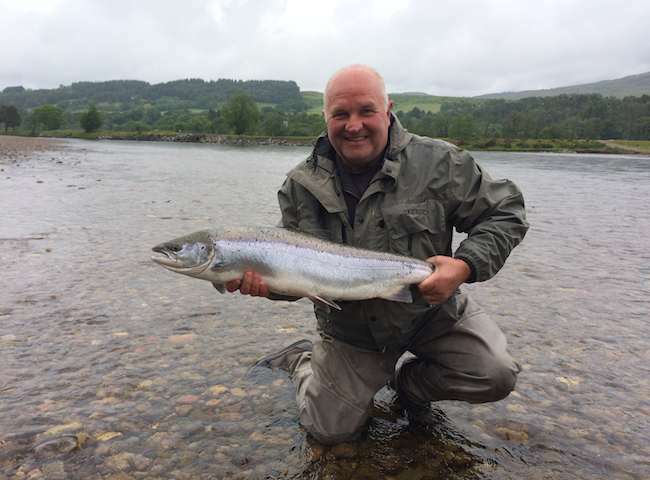 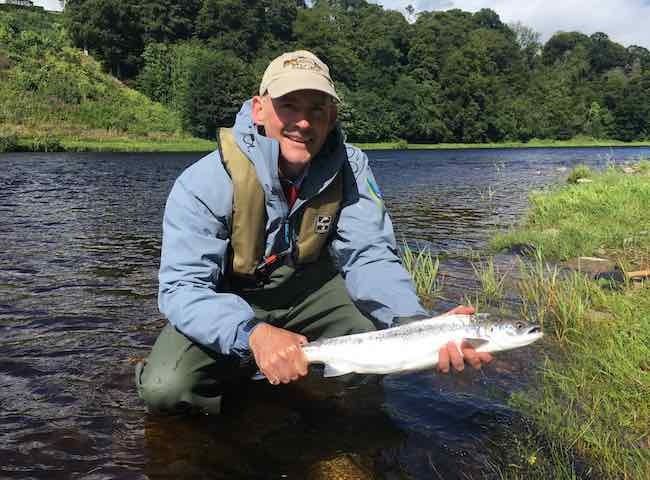 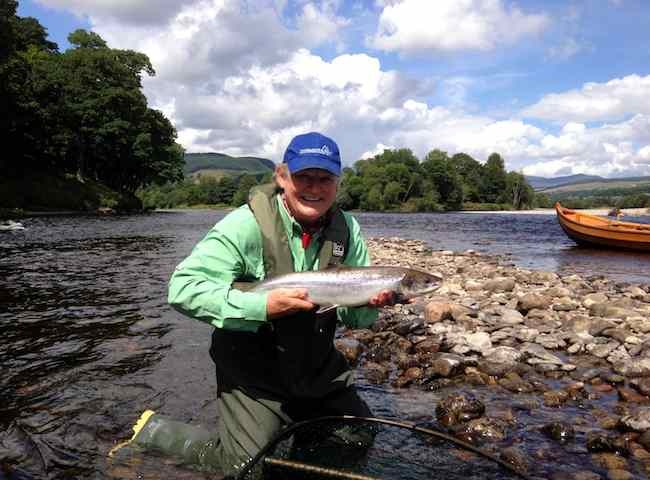 Book a River Tay salmon fishing event and experience the excitement for yourselves. 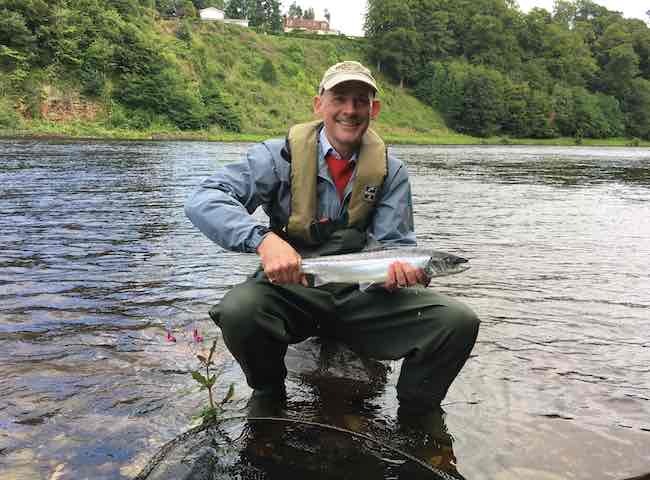 It's always a great thrill to catch a lively River Tay salmon on the fly and especially during the beautiful low water Summer months. 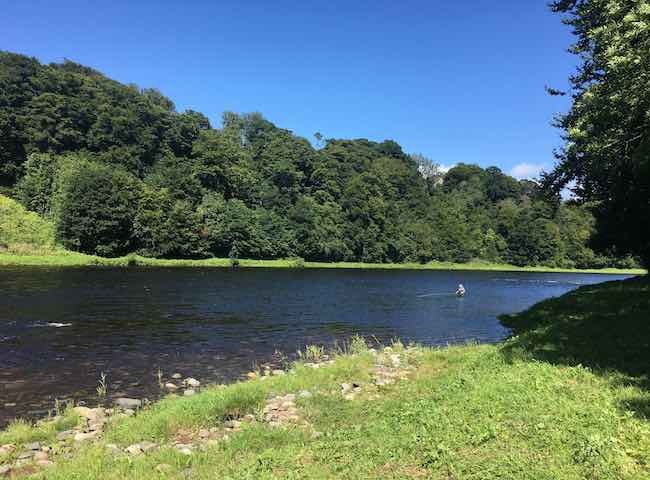 Here's another fantastic shot of the lower River Tay from last week. 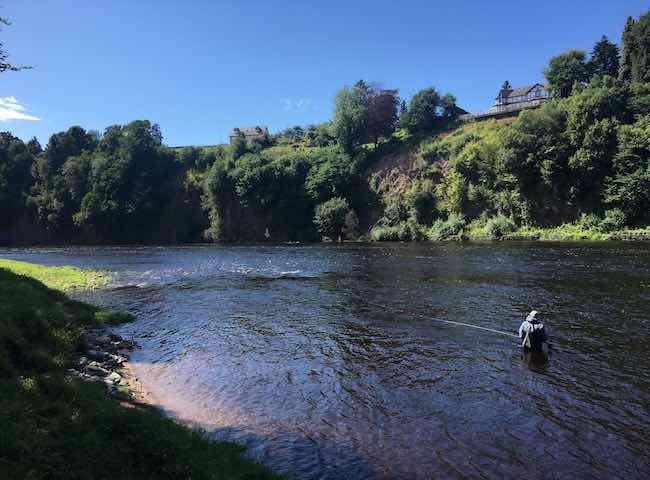 This end of the Tay makes the perfect venue for an Autumn salmon fishing event as thousands of salmon congregate in this area during the Autumn months. 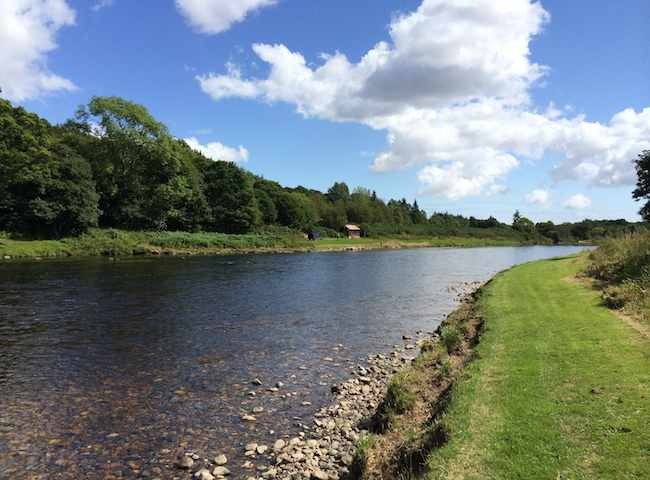 Here's a typical Scottish salmon river fishing hut setting on the banks of the River Dee. 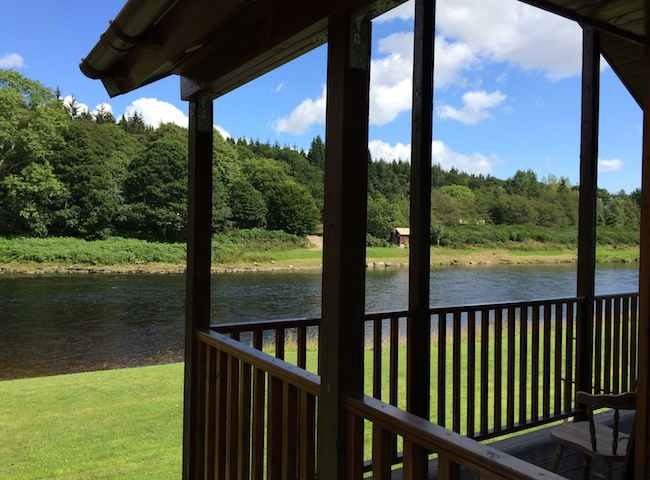 There's something fantastic about watching the river from luxurious fishing hut surroundings. 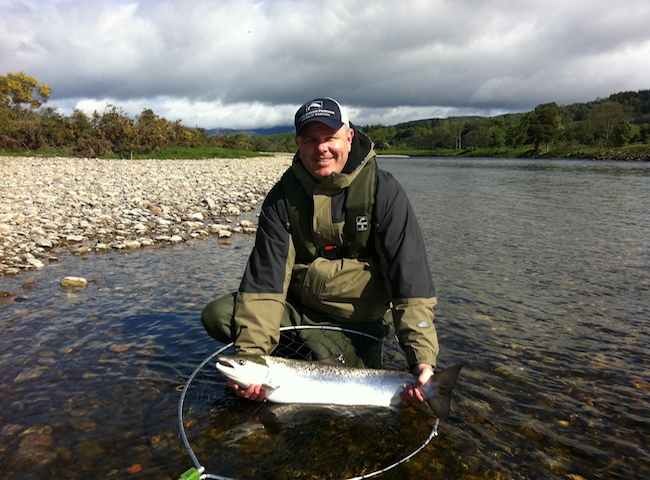 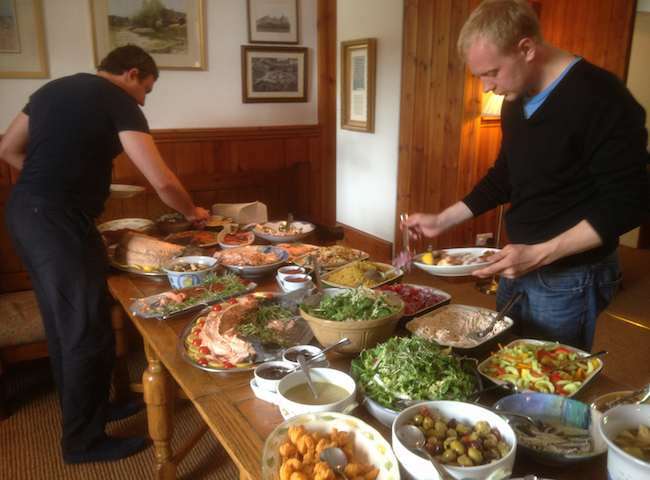 All corporate salmon fishing events include the services of professional catering staff who will provide a gourmet riverbank lunch in a luxury fishing hut.